CLOSEOUTS. 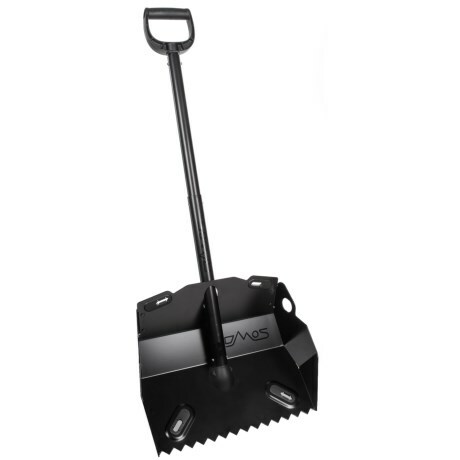 With a collapsible design for easy traveling in snow-country, DMOS Collectiveand#39;s Alpha shovel is a terrain-building and snow-removal hero thatand#39;s built to last a lifetime (and it easily fits in car trunks). Available Colors: SEE PHOTO.